The Little Mister is back to school today. Super excited and happy to be back seeing his friends. 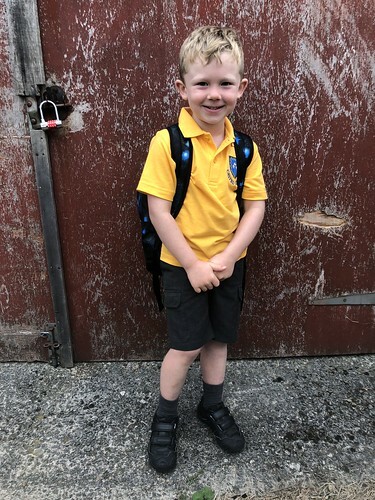 I am sure he is going to storm through Year 1 – I am super proud of this darling boy.